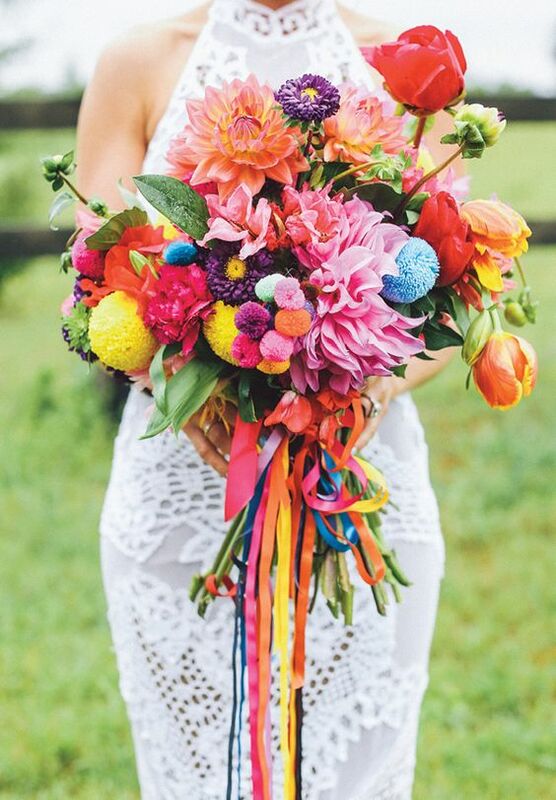 We think it's still safe to say the festival wedding trend that emerged a few years ago is still going pretty strong. Right now we're working with three couples who are taking inspiration from glam, chilled summer festivals for their big days - often making it a two or three day event to add to the hype! 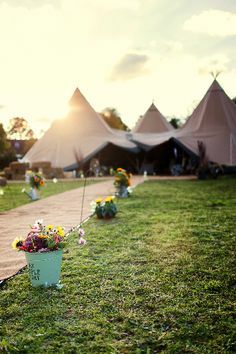 So today we've picked out our favourite ideas for festival-inspired wedding weekends and we would LOVE to know what you have planned for yours. Head over to our board for more!